The announcement from Konami and Metal Gear Solid creator Hideo Kojima was supposed to come out tomorrow, but a leaked video from IGN has confirmed a release date for Metal Gear Solid V: The Phantom Pain ahead of schedule. The game will be released in six months time, specifically hitting systems on September 1 of this year. This isn’t a fake- the new removed video had Kojima himself giving the announcement alongside some more explanation about how the development of the game is progressing. 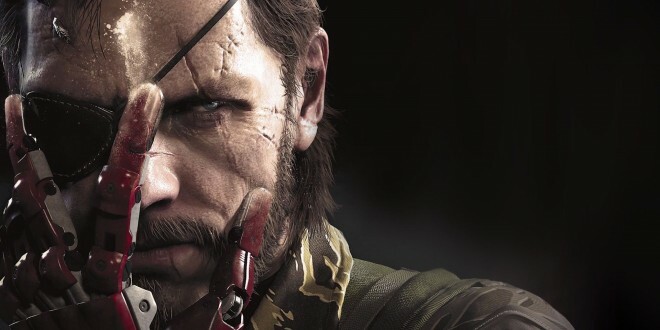 Metal Gear Solid V will wrap up the saga that began on the PlayStation in 1998. 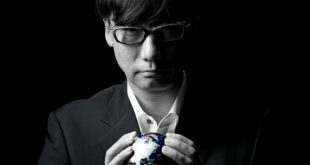 Kojima, in the leaked video, confirmed that the storyline of this game will bring an end to the story and will be his final installment in the franchise. Since the release of the video, Konami Europe announced that they have more Metal Gear Solid V news for tomorrow at 2 pm GMT. The tweet instructs to check back on the Twitter account at that time for the next announcements. Just this morning, the account was also hyping the announcement of the release date- now, unfortunately for them, in vain. Metal Gear Solid V follows Snake nine years after the event of Ground Zeroes- following those events, he had fallen into a coma, only to awaken at the start of this final sequel. 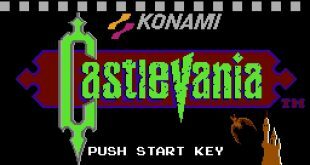 He takes the codename “Venom Snake” and becomes reacquainted with former rival Ocelot along the course of his newest journey. The game will follow Snake’s transformation into Big Boss and a slow descent into madness. The game will be open-world. Metal Gear Solid V will also feature Kiefer Sutherland as the voice of Snake rather than former voice actor for the role David Hayter. However, Snake is apparently supposed to take more of a silent protagonist role in the game, so maybe we won’t be hearing much of Sutherland either. Again, Metal Gear Solid V will be releasing on September 1, for PlayStation 3, PlayStation 4, Xbox 360, Xbox One, and PC.